With our Amazon order management, Magento merchants can sync their orders on Amazon with their Magento store. This means every item sold on Amazon will instantly show up in the Magento store, just like all the items sold directly from the store.Now your stock positions are updated constantly and you can process and fulfil your Amazon orders just like the other orders. Let’s elaborate on the advantages. Magento Shopping Cart and Amazon Marketplace don't integrate and this is a source of frustration for many shop owners. Especially for merchants using several channels to sell their products, it's a challenge to keep their stock statuses always up to date and make sure they don't sell products on Amazon that are out of stock. You see all orders coming from Amazon in one place and you get an immediate overview of their status and this makes fulfillment and shipping easy. If you're selling on Amazon in several countries from your Magento store this option will make your life much easier. Because of the lack of integration between Magento and Amazon up until now, merchants had to rely on more than one tool to keep their online store running. 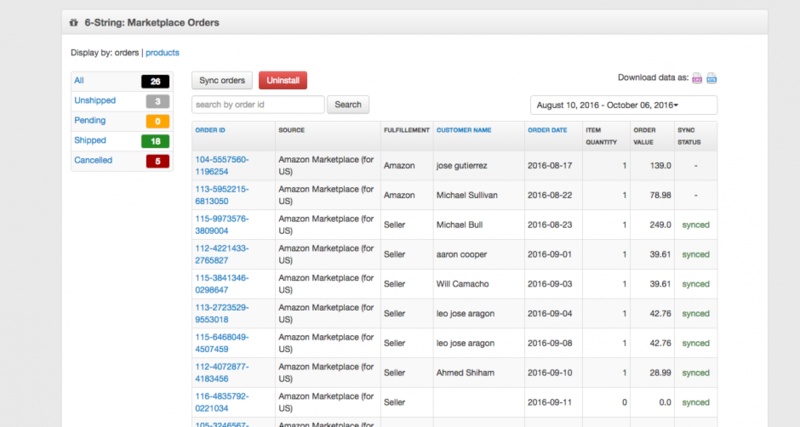 With the Amazon order management feature, you get a 2in1 service: data feed and marketplace order management. How does Amazon Order Management work? Here’s how you can start using order management as of today and make your life much easier. Amazon Order Management is FREE for all Magento users that have the Amazon Marketplace add-on installed. Read more if you haven't installed it yet. 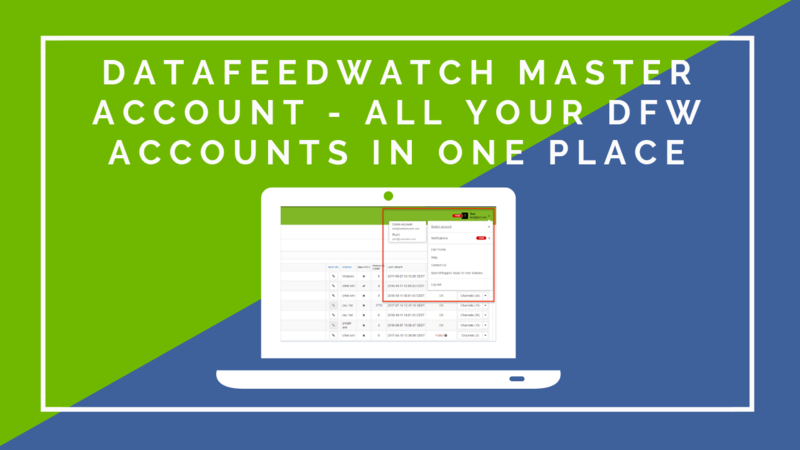 You will need to first install the order management in your DataFeedWatch account from the Marketplace Orders and you need to select the date from which you want to start synchronizing the orders. If you have been manually syncing your orders between Amazon and your store, or you have used a different tool: Select today's date. This will prevent you from submitting duplicate orders. 1. When somebody buys one of your products on Amazon the complete order information is downloaded into DFW. Creating orders automatically updates the quantities of the ordered products. If for whatever reason, the product for which you just received the order is not in your shopping cart anymore, the sync fails the order is not created. The orders that are managed through FBA will be visible in DataFeedWatch, but will not be synced with the shopping cart. 3. 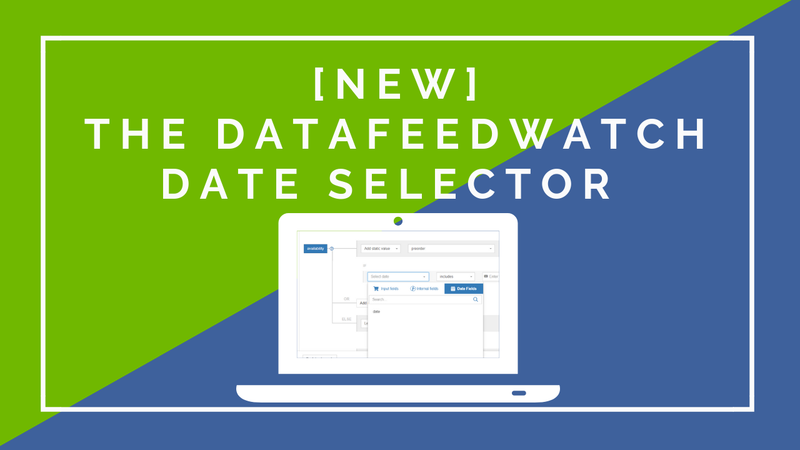 DataFeedWatch downloads the new product feed with the updated quantities. 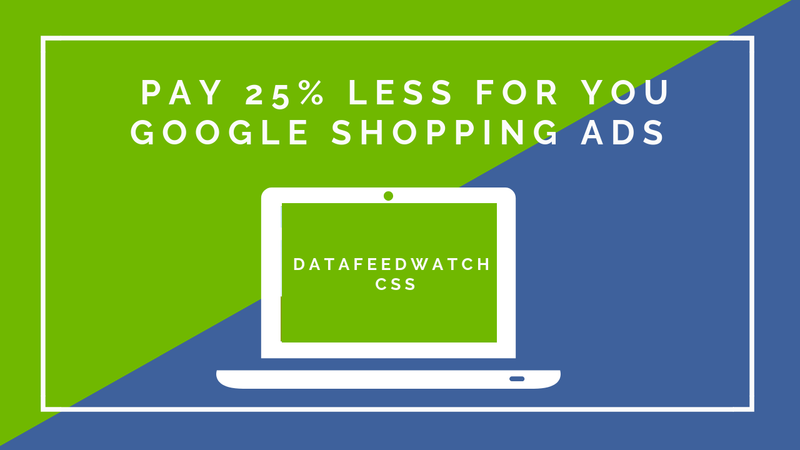 In DataFeedWatch this update happens automatically every 24 hours, but each merchant with the Agency Plan subscription has the possibility of scheduling multiple daily downloads. We strongly advise doing multiple daily downloads, especially if you have a lot of daily transactions. 4. DFW uploads the product feed with the updated quantities to the marketplace. 5. Whenever the merchant updates the status of the order in the Magento shopping cart the order is immediately updated in DFW and the marketplace. Do you have a feature in mind that we have not yet developed? 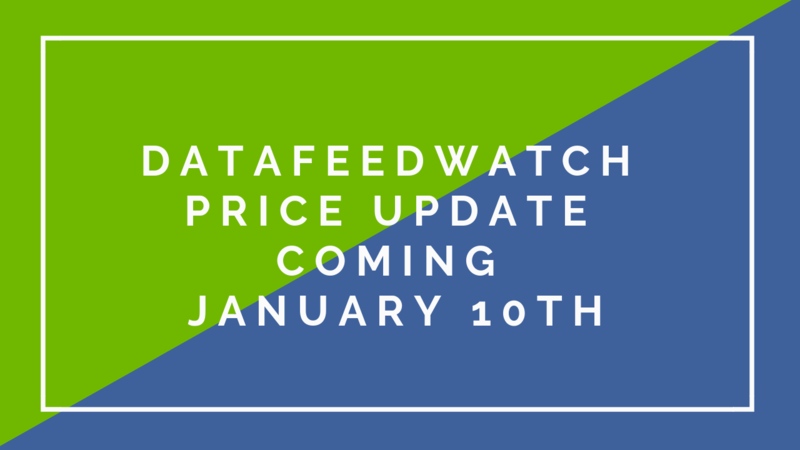 At DataFeedWatch we are always listening to our customer's requests so please drop us an email with your suggestion and we will take into consideration.